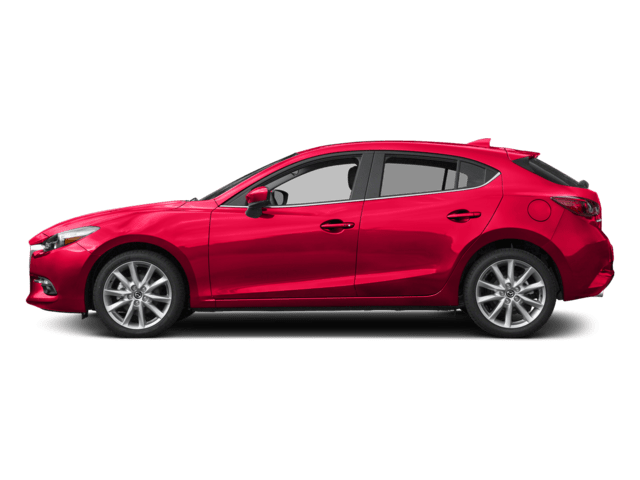 With a wide selection of entertainment and convenience features, the Mazda3 makes driving around Portland more fun. 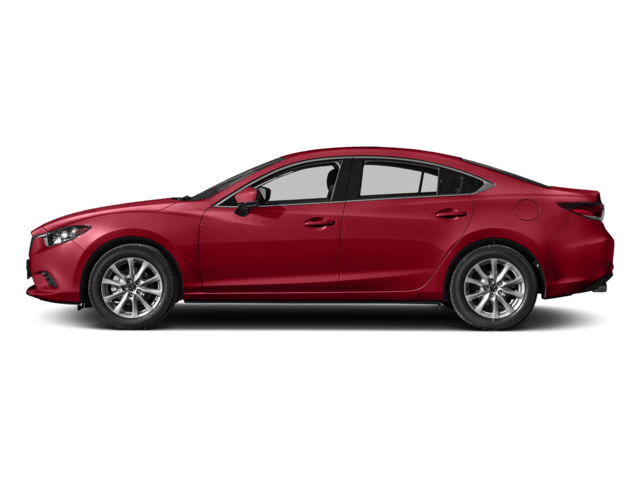 What’s more, you’ll have peace of mind when driving your Mazda3 4-Door or 5-Door, thanks to advanced safety technologies. 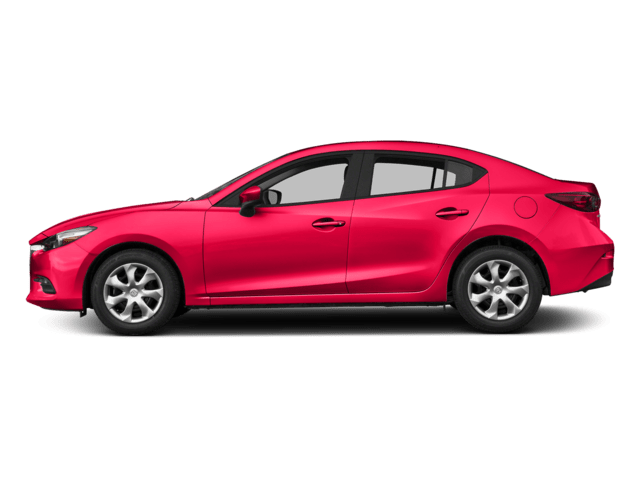 Enjoy the many features the Mazda3 offers for a more affordable price when you shop for a used Mazda3 at our dealership! 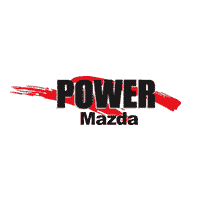 Browse our inventory of 7 used Mazda3 models online, then visit Power Mazda in Salem to test drive one today! 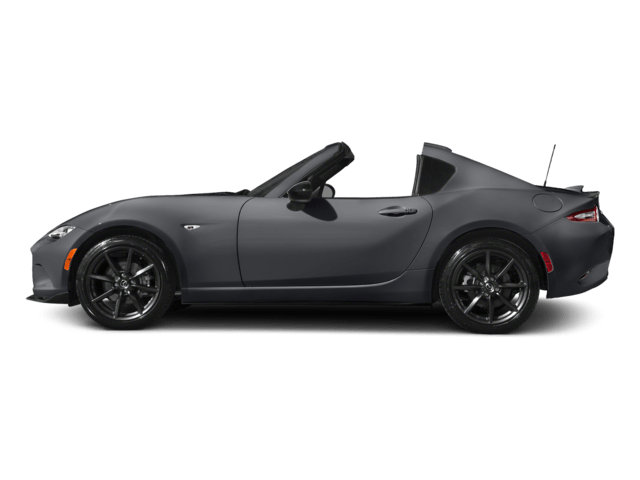 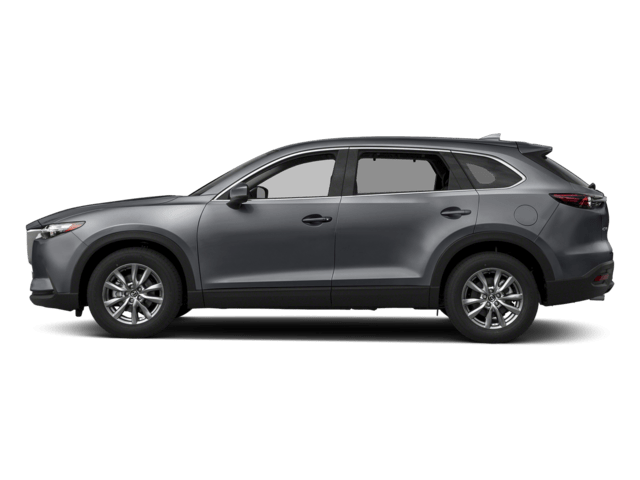 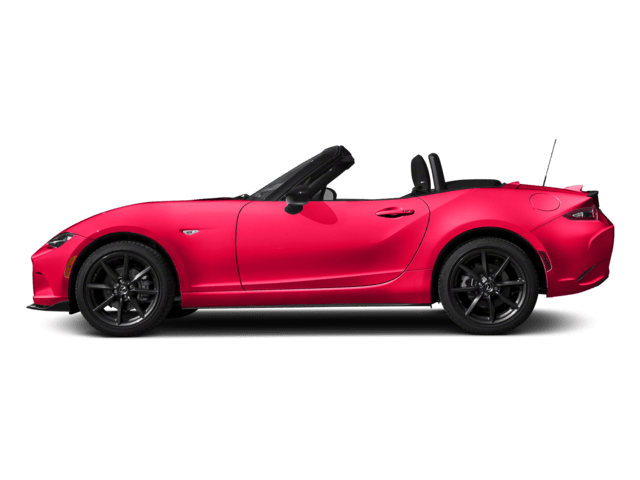 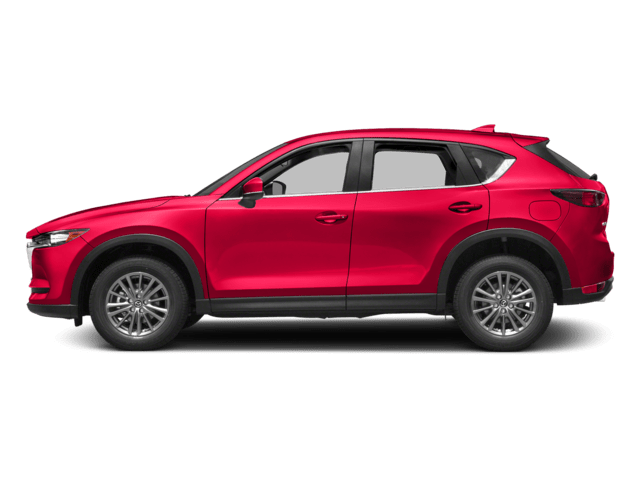 Why Buy Used at Power Mazda? 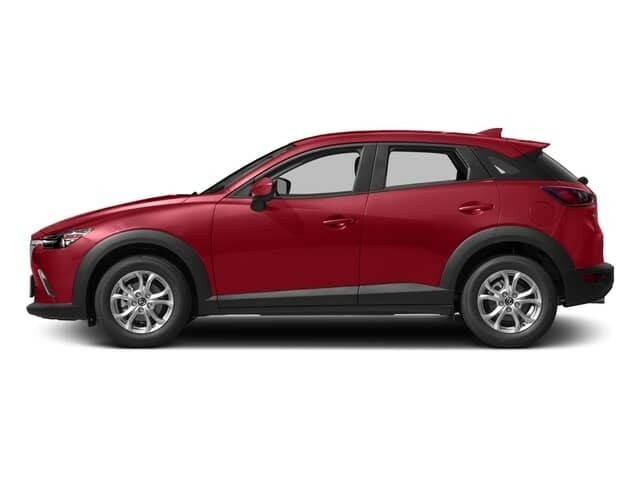 Contact us with questions about our selection of used Mazda3 models, then visit us at Power Mazda near Wilsonville to get behind the wheel of a used Mazda3 today!